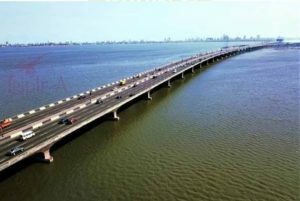 – Newscastars.com have learnt about the new development that will come up on the age-long Third Mainland bridge. 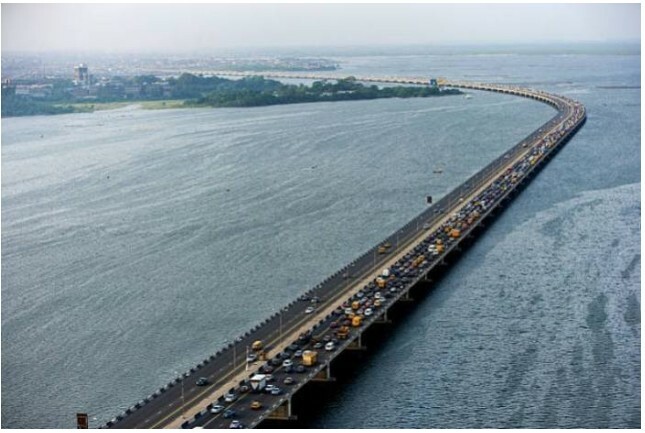 – It was absolutely gathered that the Federal Controller of Works, Lagos, Adedamola Kuti, on Wednesday in Lagos said that the emergency rehabilitation/maintenance of the Third Mainland Bridge project would begin on July 27. Mr Kuti who disclosed this a stakeholders’ meeting at the Ministry of Works office in Lagos. 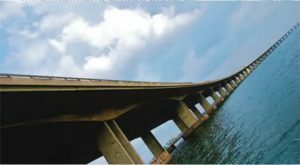 He said the repair works on the bridge would be staggered over a period of 27 months and would be handled by Borini Prono Construction Company. He said the bridge would be totally shut to traffic on the first three days for the contractor to carry out various tests on it. Mr Omeje told journalists that the vehicular occupancy ratio in Lagos was 1:1 which meant that there was an average of one driver per vehicle that plied the road hence, the usual heavy traffic. He said they should change their attitudes toward indiscriminate parking of trucks on the roads and bridges. Previous Article Previous post: Will Real Madrid Sign Romelu Lukaku?